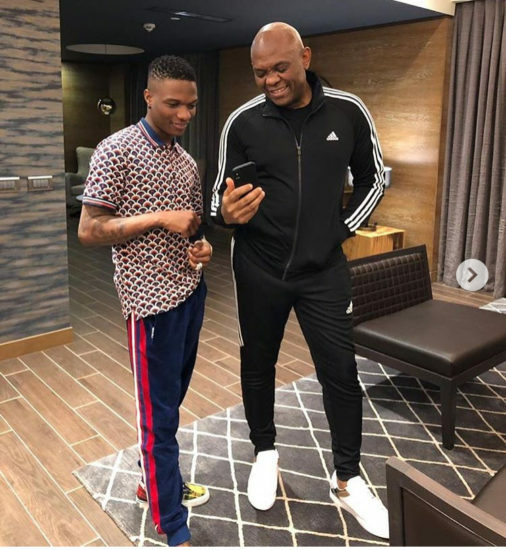 Wizkid Hangout With Tony Elumelu Ahead Of UBA Launch In Mali – Star Boy, Wizkid is on holiday till march, but definitely not when a lot of cash beeps on his telephone as the matter is at this moment. 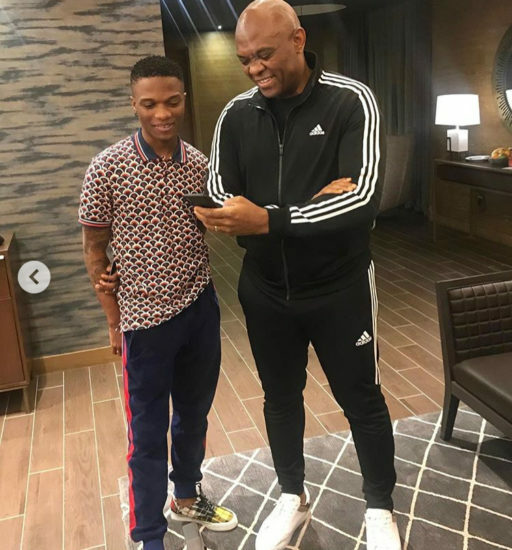 The starboy is seen hanging out with Billionaire entrepreneur, Tony Elumelu in readiness before the UBA Group start-up in Mali. 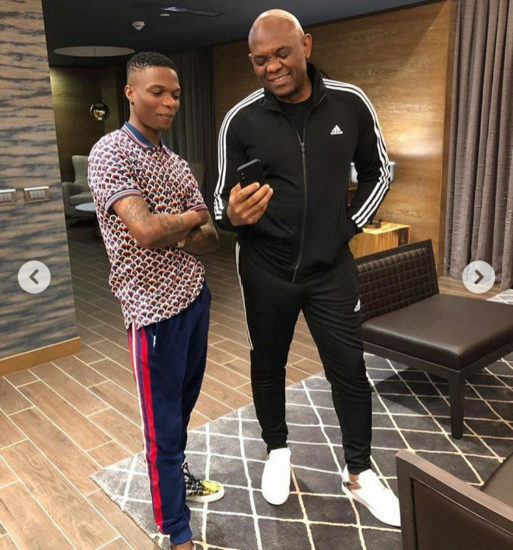 Tony Elumelu shared the photos of him and wizkid with this inscription underneath.